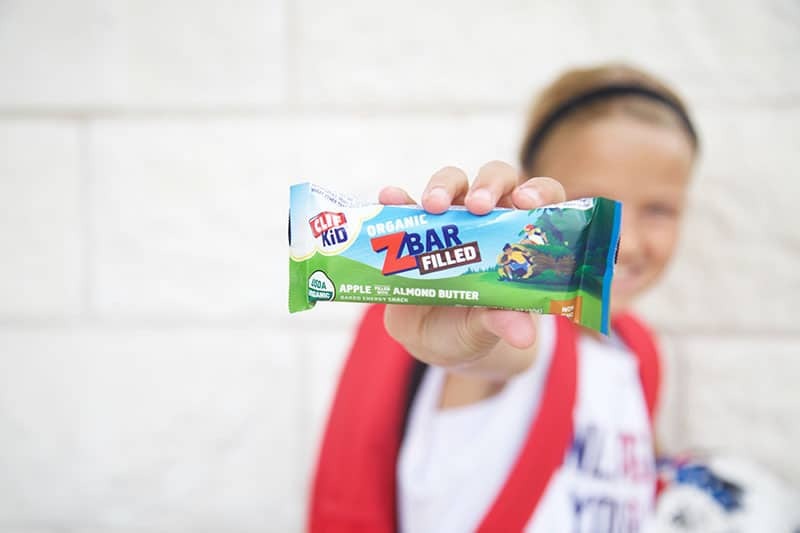 Special thanks to CLIF Kid & POPSUGAR for being a sponsor and providing Zbar Filled products for us to try. All opinions, ideas and content are my own. 1. 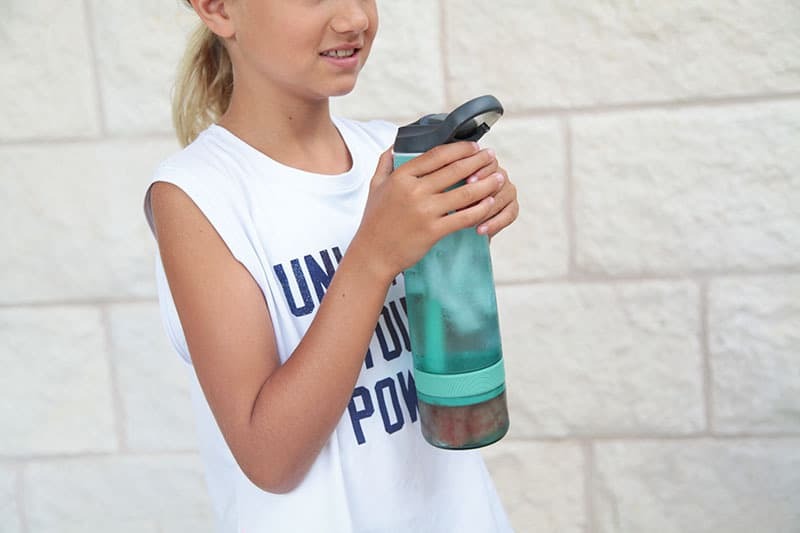 Good Hydrations – My kids all have a water bottle for school but by days end it’s gone room temp or it’s just plain gone. 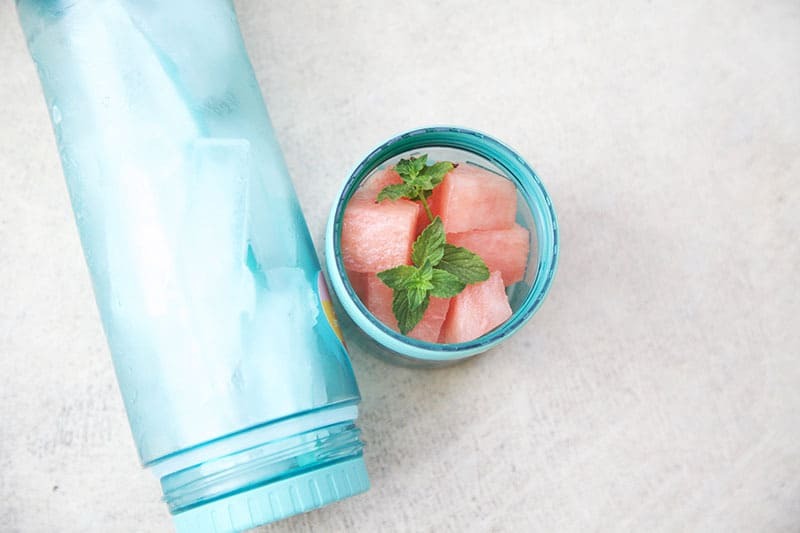 When I have time, I add a few slices of cuke, mint leaves, orange slices or berries into a fresh bottle of ice water to have waiting in the car for everyone, including me. 2. 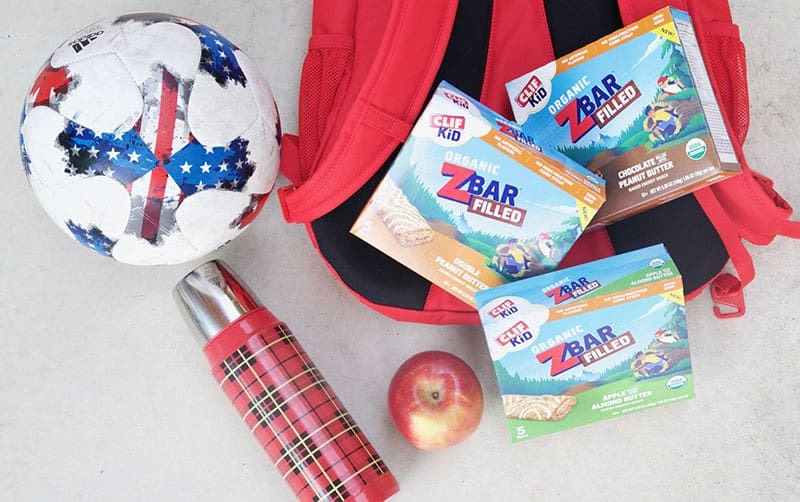 Snack Basket Wingman – I keep an assortment of “no refrigerator required” healthy snacks like CLIF Kid Zbar Filled snack bars in the car at all times. It feels good to always have a nutritious and organic option for them right when they get out of school. These were sent by CLIF but we have already eaten them all and bought more on our own. My kids truly love them. Clare is crazy for the Apple filled with Almond Butter. Gordon and Quinn love the Chocolate filled with Peanut Butter. They give everyone an energy boost and a satisfied tummy before our next stop. 3. Prep Time – At 10, Clare is getting big enough to do some cooking on her own. This school year she is going to be in charge of prepping snacks in addition to making her own lunch. 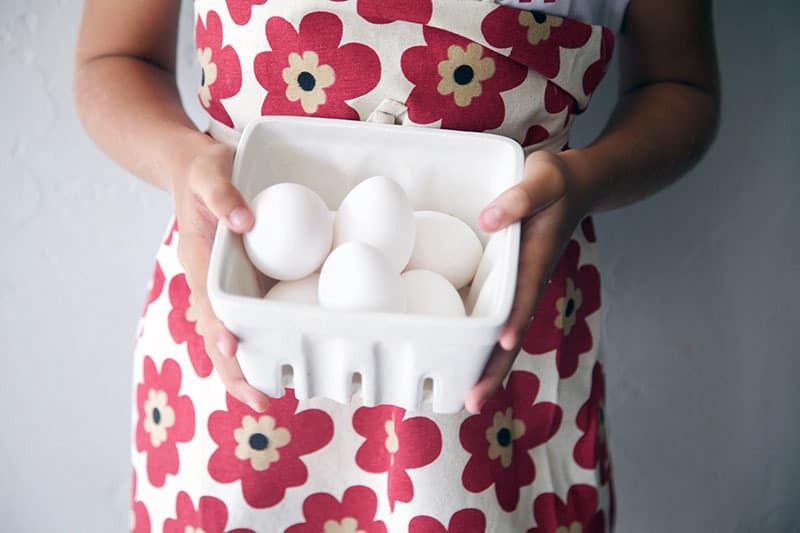 She likes to make hard boiled eggs and peel them, bag up carrots and hummus, slice cheese for crackers, and pre-wash fruit to make it easy to grab. 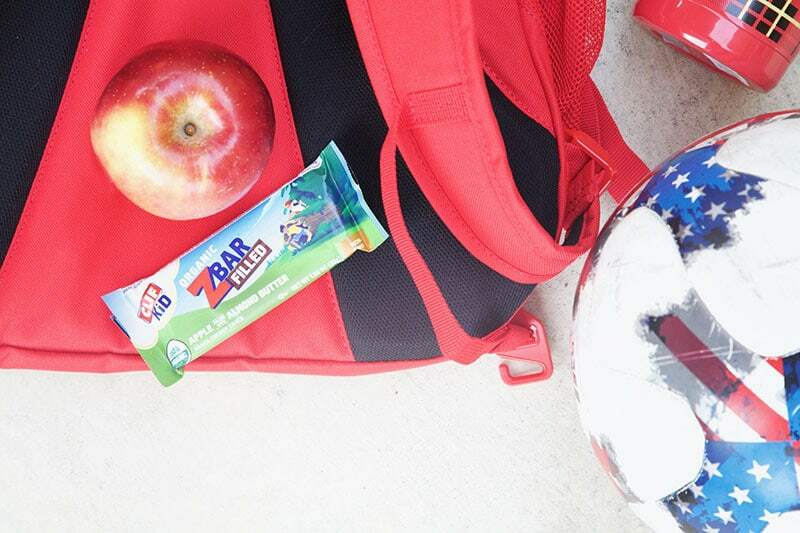 Hearty snacks like these can even turn into a light dinner on the run. No more junk food stops! 4. 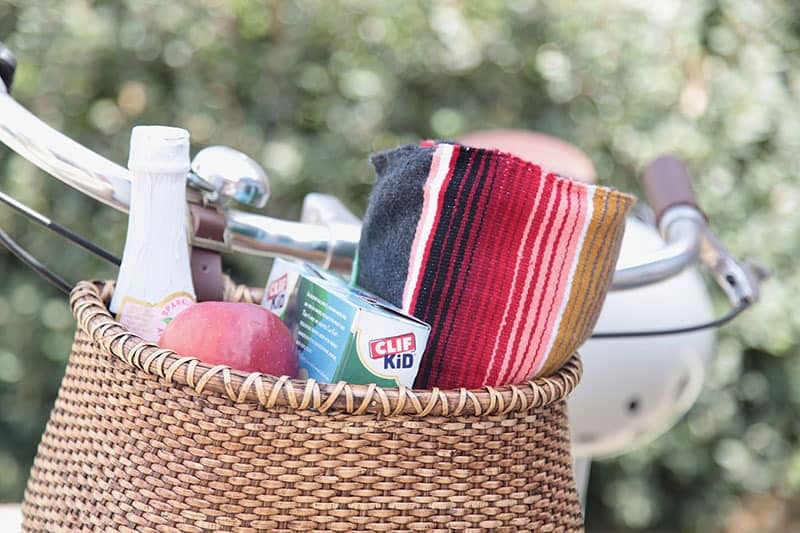 Picnic parties – Remember how I mentioned our bike riding? We are very excited to have a new bike rider in the family. To go with our after-school bike excursions I’m envisioning lots of picnics. 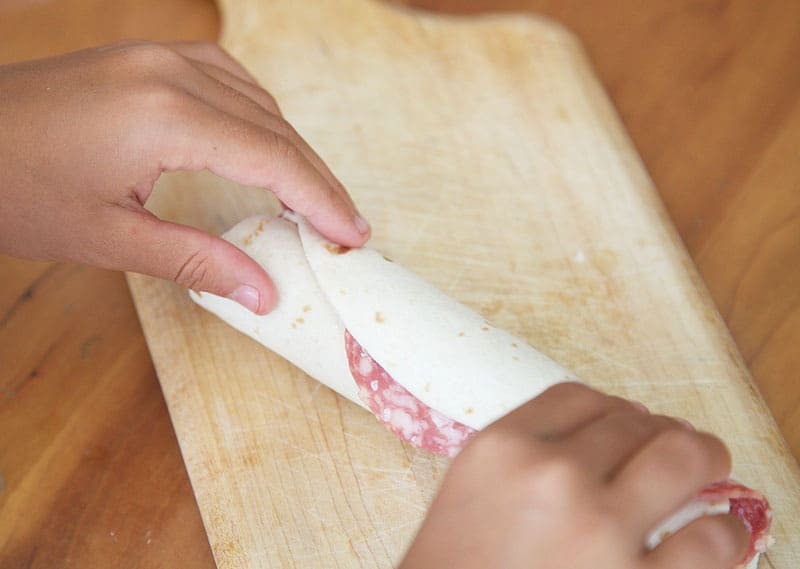 Picnics are the perfect time to introduce some new foods that kids might normally reject under the guise of being “fancy.” Stronger gourmet cheeses and olives, veggies and dips, unexpected sandwiches. They could be more receptive to “exotic” foods in a fun and relaxed environment. Also they are trapped and hungry so really they are at your mercy. I kid! 5. Scrumptious Surprises – My kids love to know that I spent a little part of the day doing something special for them. 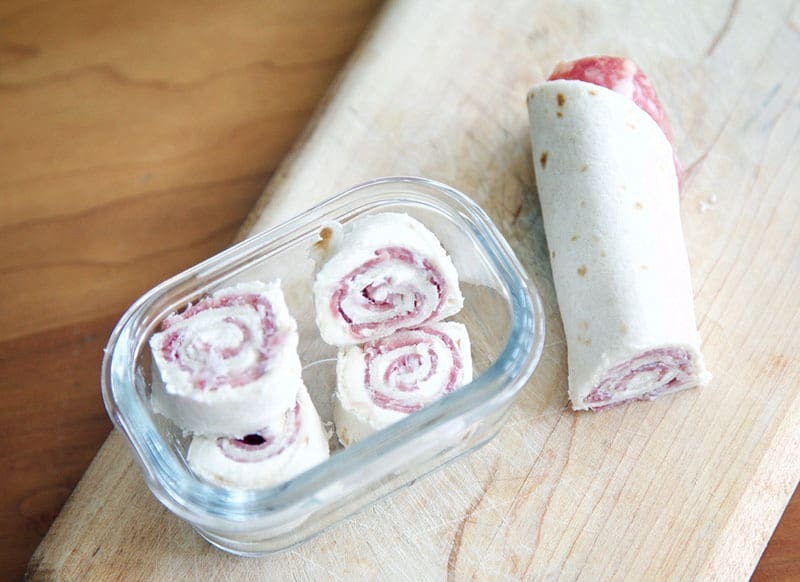 Since I work from home, I sometimes have time to spare for making some quick fruit skewers or meat and cream cheese pinwheels before pick-up. To be honest, they REALLY love when I grab a new snack that they might like at the store. 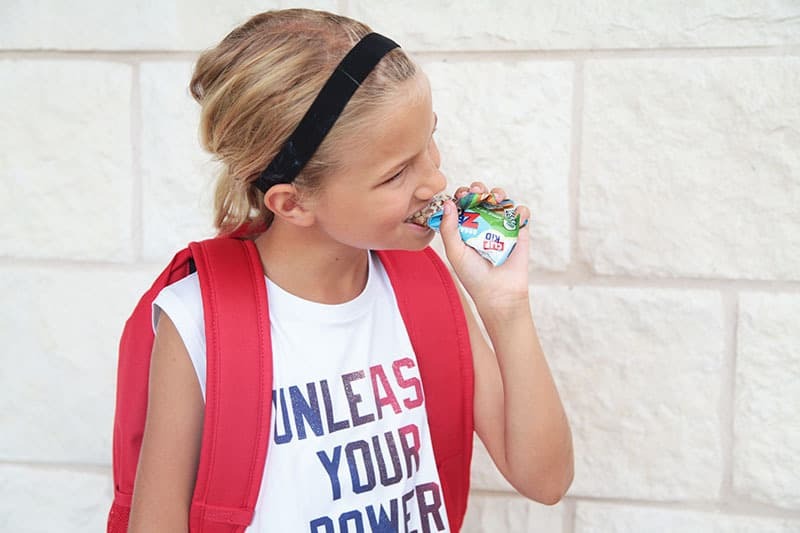 This works out perfectly as I acclimated to being a responsible mother of healthy children who eat nutritious snacks most of the time… plus the occasional sno-cone.